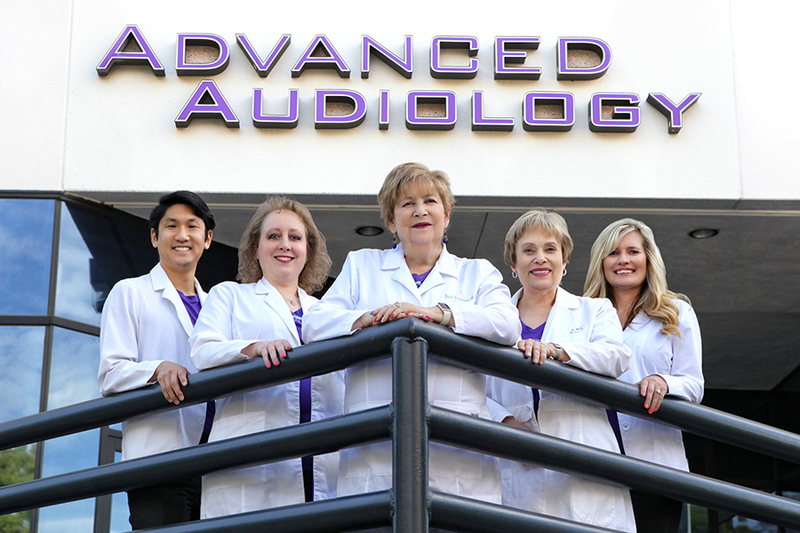 Advanced Audiology in Santa Clarita is pleased to announce the arrival of our new Tinnometer. This machine is a completely advanced and new diagnostic tool that allows us to do tinnitus matching with more accuracy than ever before. Unfortunately, there is no actual cure for tinnitus, but with this new machine, we hope to be able to help you diminish the every day troubles caused by tinnitus so that you can get back to enjoying life. Most of those who suffer from tinnitus don’t experience just pure ringing in their ears, but sometimes can cover a range of qualities such as hissing, roaring, or even choral music. With our previous tinnitus testing with the pure tone audiometer, this made it harder for specific tinnitus matching. The Tinnometer offers a way to create more complex or real matching using minimum masking levels. Those with tinnitus perceive the tone at a certain level. Our objective is to match that level in tone and volume which creates some relief. The Tinnometer can match those levels in frequency and hertz more accurately than ever before. The Tinnometer can obtain three minimal values in masking and noise threshold. With this procedure, we can accurately find the proper level of the masker that will effectively cover up the noise or distract from the patient's tinnitus. Since the Tinnometer is so much more advanced than previous tinnitus testing machines, it greatly reduces the trial and error processes that we saw so much of before. We can also track all of our testing and evaluations along the way so that information can be quickly accessed across the board. More detailed information means that we have the ability to fine-tune hearing aids to better match the patient’s tinnitus masker. Remember that suffering from tinnitus does not mean that one has a hearing loss, but hearing aids can really help offer some relief. 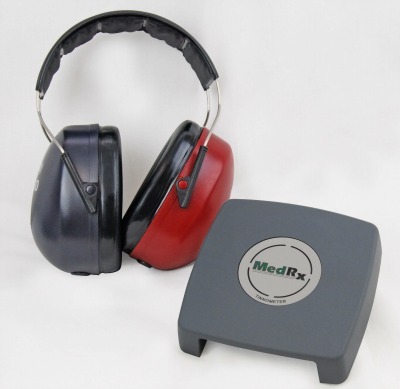 Other companies offer tinnitus relief machines that are large and require headphones. That doesn’t really work well for those on the go. 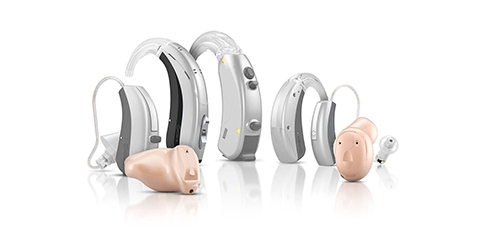 Small or invisible hearing aids serve the same purpose for all situations. The Tinnometer even offers suggestions or guidelines for tinnitus sound therapies or maskers, or each of the different hearing aids devices - once again, skipping some trail and error situations. We can then take it from there to hone in on even better results quicker. The test only takes about 3-5 minutes. The Tinnometer can measure an objective number, track a better match for frequency, and it can create a more complex sound than our previous testing machine. The Tinnometer allows us to pinpoint the problem more accurately. Break away from the traditional limitations of tinnitus assessment. Produce accurate and flexible sounds that mimic patient tinnitus (being able to provide more complex sounds, multiple sounds to quantify a patients tinnitus better). Decrease the time needed to complete a tinnitus assessment (this also helps to take out the guesswork or trial and error). Standardize reporting and standardize objective measuring. Allow clinicians to save and recall prior assessments. 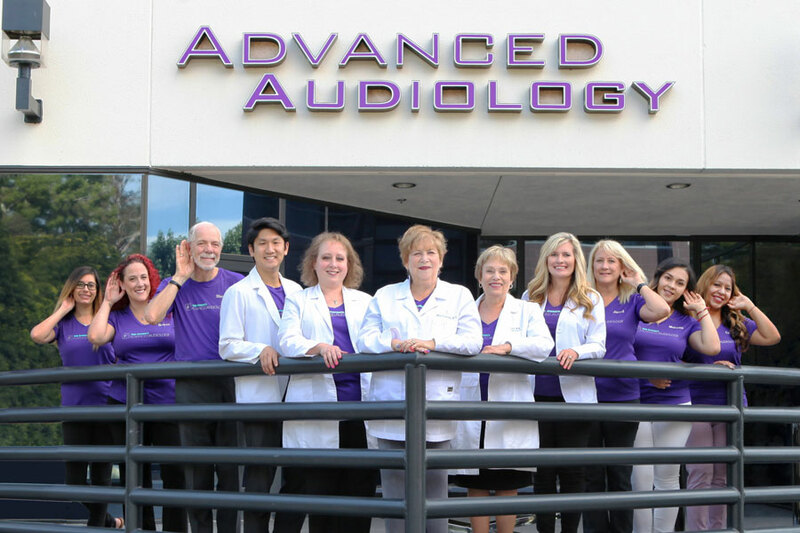 Advanced Audiology in Santa Clarita is here to help you ring in the new year and improve your hearing health with our new Tinnometer for tinnitus treatment guidance. 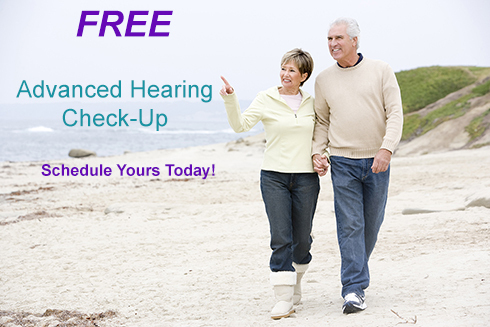 We look forward to working with you and exploring new advancements in hearing health together. 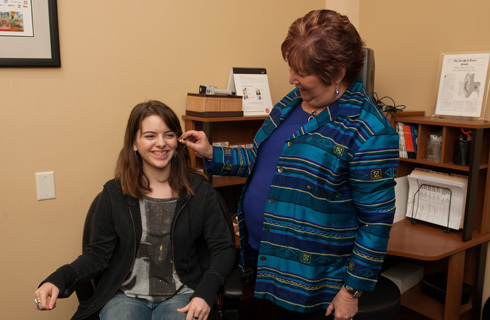 If you have any questions about hearing loss, hearing aids, or tinnitus, give us a call today.